Find out if Avengers and X-men Axis is good or not. 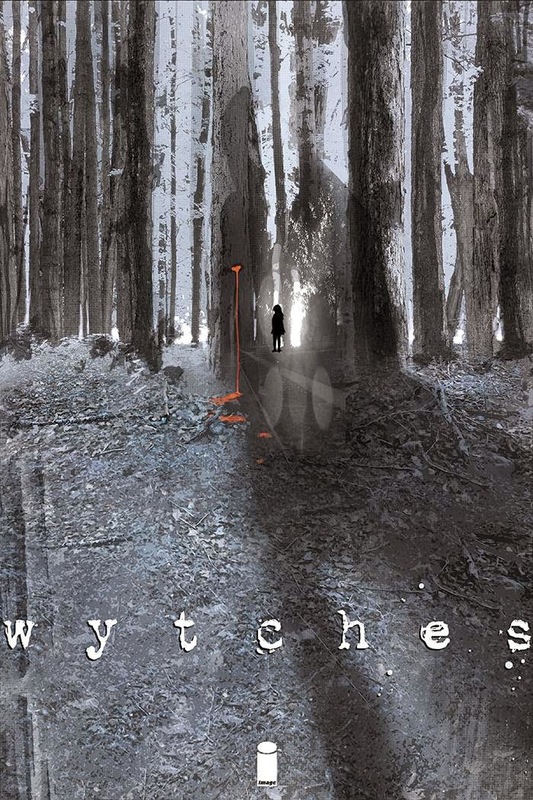 Also find out if Wytches is a good series or not. 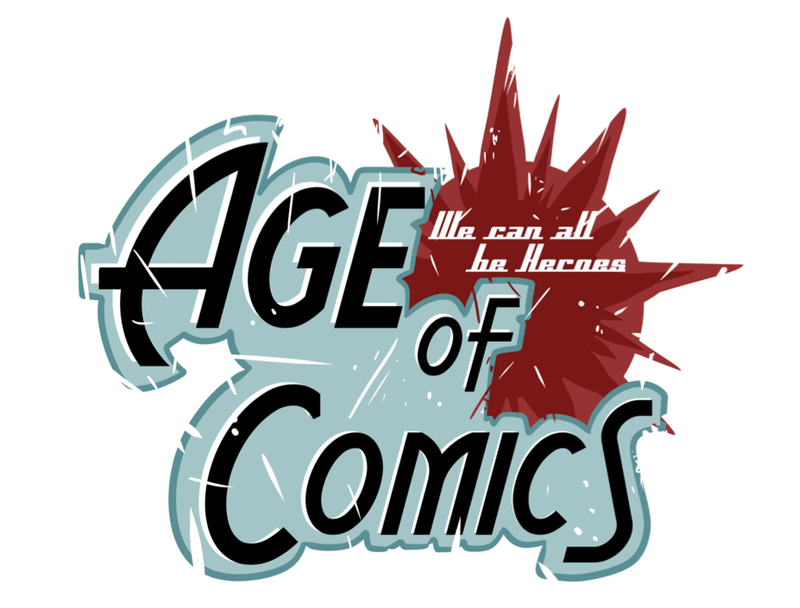 0:01-2:11 Intro: Partnered with geekandnerdculture.com, Sponsors-Twin Suns Comics & Gaming, Age Of Comics, Gamers Anonymous, Hosts-Pablo Gunner & The Ambassador, October 8 comics, Grade Scale-BUY, SKIM, PASS, Back 'n Bag of The Week, SPOILER ALERT!